There are so many causes leading to jam in shredders if you use them a lot and don’t reserve it carefully. I would like to show you how to prevent and reduce jam in shredders. Problem: You often try to put all the documents needing to cancel at once and sometimes it leads too paper jam because you put too much paper in the shredder than it is designed to handle it. 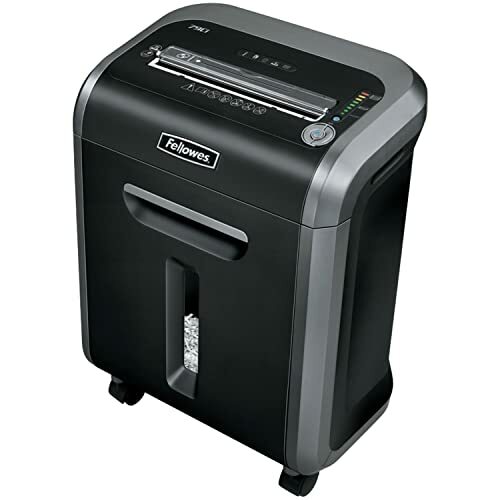 Solution: after jam, shred some pieces of paper into your shredder than you previously did. And remember to read the instruction and don’t shred too much paper at once. 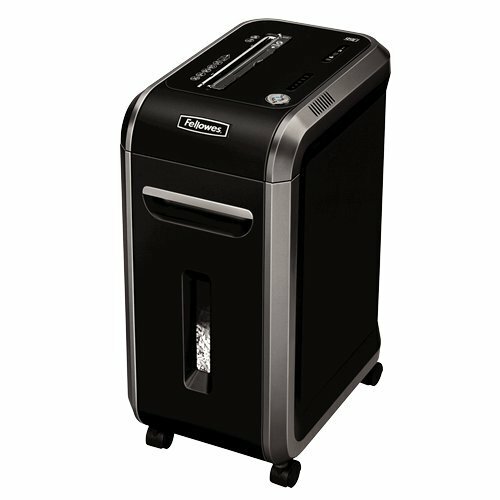 Problem: Using the shredder a lot and often shredding paper nonstop leading to jam as well. Solution: Wait for a while after each paper load before you add other documents into your shredder. Problem: You often think that shredder can eliminate different things at the same time but it’s not true. Problem: One of the most common causes leading to jam is forgetting to empty the bin. 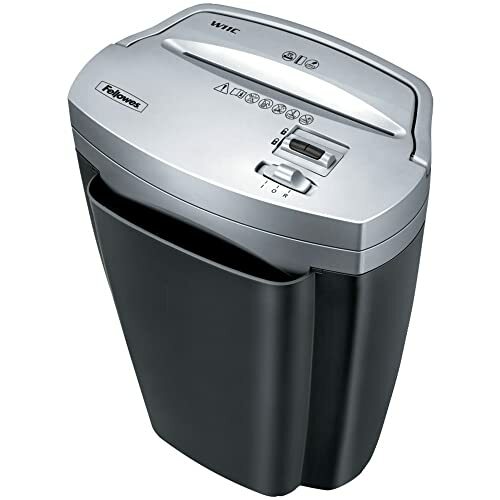 Solution: No matter how busy you are, try to notice your bin in shredders and empty it frequently. Problem: machines often break down if it is not reserved well. And not everyone knows oiling shredders is an important thing to avoid paper jam. 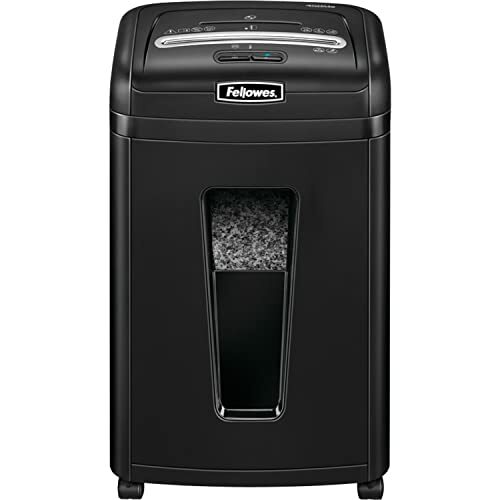 Solution: Try adding a few drops to your shredder’s blades every time you empty the waste basket or a few times each month to keep the blades sharp and well-lubricated. Or you can also apply some light amount of oil into 2-3 pieces of paper and shred it. Cleaning shredders is a thing you should do at least once a month. Try to take a soft piece of cloth and clean the outside surface of the shredder to avoid dirt getting into the shredder causing paper jam. It is simple and easy to do. 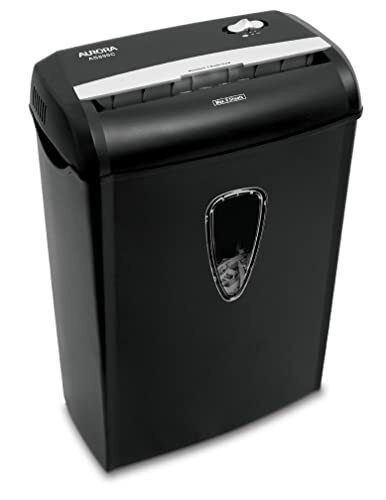 Hope you can keep your shredder clean and stable to make it last longer.